Why Do You Want to Manage Your Time? 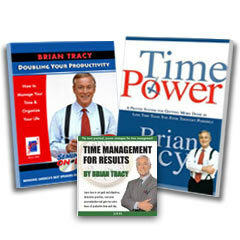 Time Management System: What is More Important Than How You Manage Your Time? 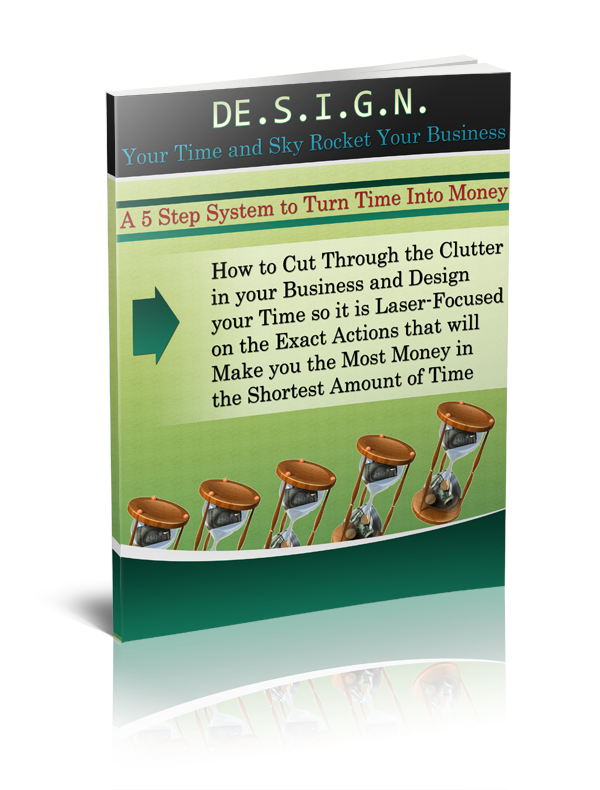 Have you been searching for the RIGHT time management system? What if I told you that with this secret ANY of them would work? 1. What would having control over your time or managing your time well look like to you? 2. How will you know you have arrived at the state of Great Time Management if you don’t know the answer to 1? If you can answer the first question, then really ANY time management system will work for you! If you know the end result, what YOU are looking to achieve and what success would look like for YOU – then you would know what to use and what to dump from any system. All systems have useful parts. And all systems have unuseful parts. The key is to know what end result YOU want so that you can recognize those parts. And then rather than thinking that the book, course or lesson was useless because it didn’t change your life, you can take the pieces out of them that will propel you to YOUR state of Great Time Management. Define what it will look like to reach your goal of better time management. Define it for YOUR life, YOUR business, YOUR purposes. Ask yourself not just what you want to accomplish, but what will that accomplishment MEAN to you, your family, your business, your leisure hours. I will save ___ hours a week so that I can _____ and my family can _____. I will feel _______ and use the extra time to _________.